The most successful producer and seller of fiscal devices in Serbia. Thanks to quality fiscal cash registers, outstanding price and performance ratio, well-organized distribution and service network, high quality and fast service, GALEB GROUP has sold more than 120,000 fiscal cash registers. Fiscal cash registers include GALEB GP-100, GALEB GP-350 and fiscal printer GP-550, the successor of the FP-550 printer, which has been an absolute market leader in its category to date. These models are priced and technically positioned to meet the most diverse needs. Fastest fiscal printer! Extremely short input time (15000 items are entered for 2.5min)! Possibility of communication via direct USB port! Great article base! The ability to print non-fiction text! Integrated GPRS terminal! 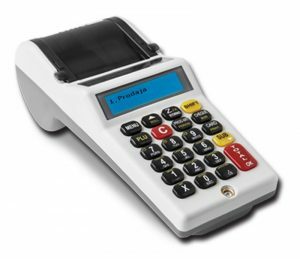 The GP-450 is a modern device adapted to a wide range of customers. 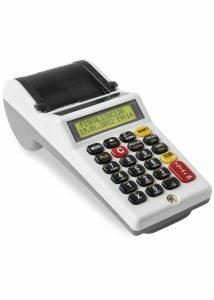 It features a fast thermal printer, very fast serial communication, robust plastic case and integrated GPRS terminal. 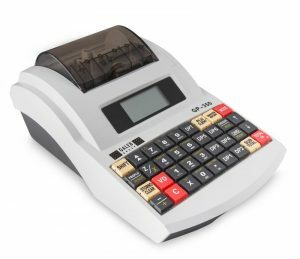 Galeb GP-350 fiscal cash register – medium size, large in possibilies. 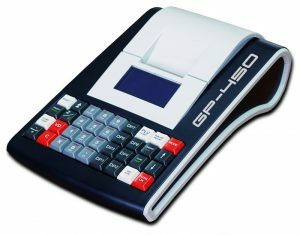 The GP-350 is a modern fiscal device designed for a wide range of users. It is characterized by fast termani printer, very fast communication, robust plastic case and integrated GPRS terminal for sending and receiving data. 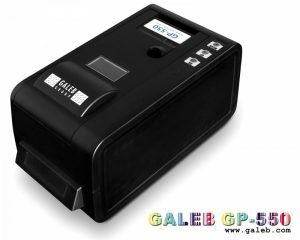 Galeb GP-200 is a compact and reliable fiscal printer, suitable for connecting to various POS and PC systems. Fiscal register of cash registers GALEB GP-100, corresponds to the needs of all types of sales facilities and service activities. Technical and functional features are recommended as an excellent choice for users who want to provide a free space with a quality device with excellent price and performance ratio. 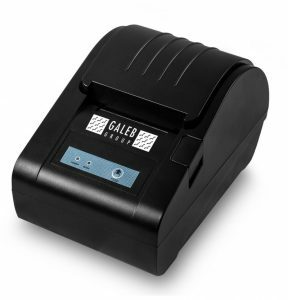 GALEB GP-100 AP is a portable electronic cash registers that do not operate in fiscal mode! It is suitable for recording traffic and services in transport companies.